A white label mobile wallet solution that supports the mobile payment strategies for card issuers and prepaid program managers. Every person is different. The CCP (Contactless Companion Platform) extends access to preferred cards and services to any form factor, from any device. 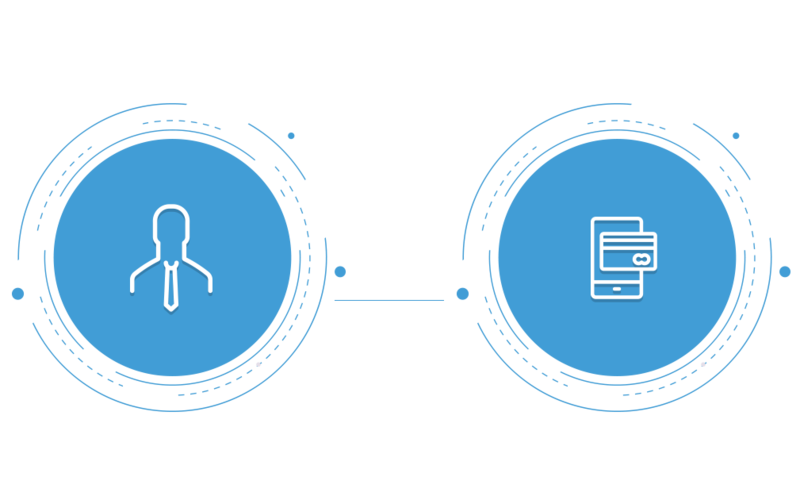 Based on an advanced open standard for contactless services, CCP is a customizable solution for mobile and wearable services answering the growing acceptance for contactless cashless payments. Many KYC solutions force customers out of the registration process. 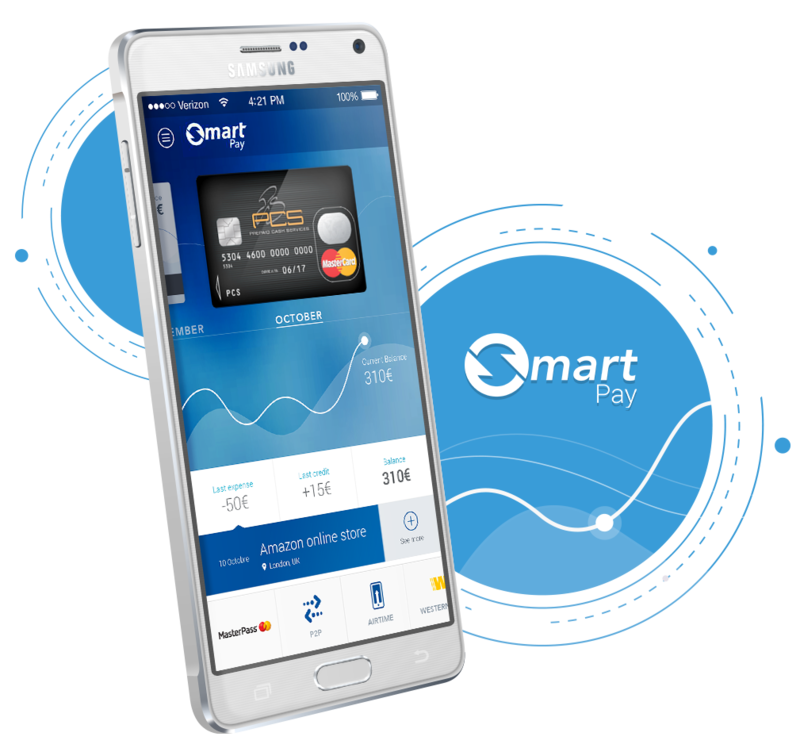 SmartID is integrated with our SmartPay platform and enables customer due diligence compliance within a seamless user experience. 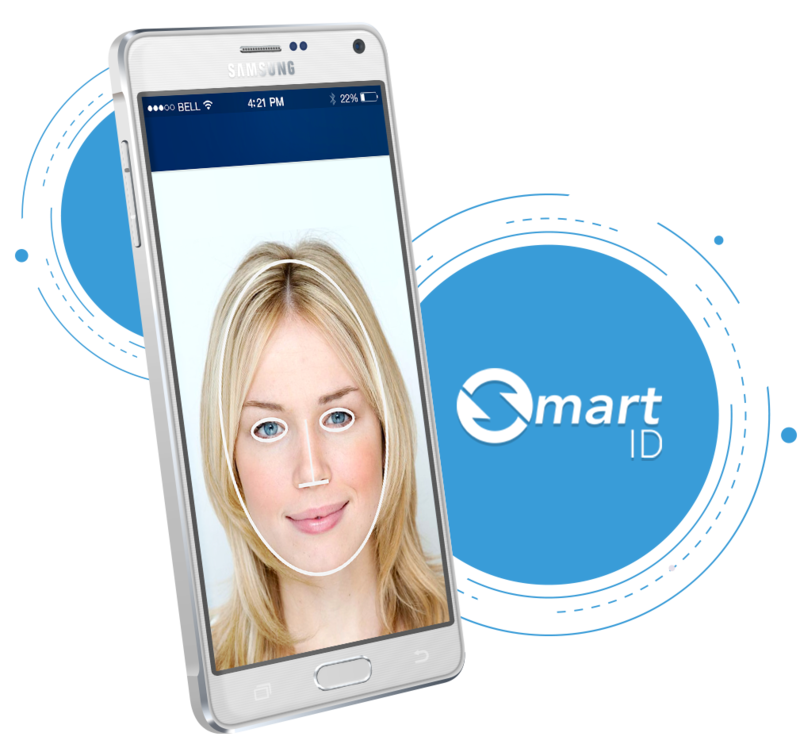 From within your app, users simply photograph their ID and a utility bill if needed, then take a selfie of themselves, and SmartID does the rest. Smartlink offers program management services for clients looking to launch a new prepaid product or issue a sub-program for an existing brand. Depending on your needs, we can offer a fully-managed solution, or we can provide a bespoke arrangement for companies that want to manage certain aspects of the program.